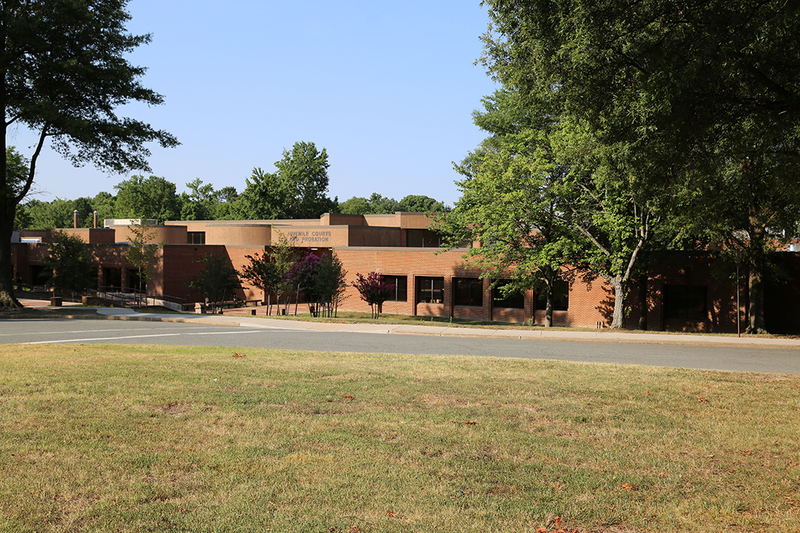 Welcome to the website for the Henrico Juvenile and Domestic Relations District Court for the County of Henrico, Virginia. This web site is designed to give you general information on the Henrico Juvenile and Domestic Relations District Court, and the Virginia Court System. Topics include general information, custody and visitation, child support, criminal, domestic violence and other topics related to the Court. This website is not a substitute for legal advice. You are encouraged to consult with an attorney regarding law issues. Please refer to the section titled "finding an attorney" on the web site that may be able to assist you. Please be warned that court forms, laws and local rules change all the time. Though best efforts are made to keep this site current, some of the information may be dated. For questions on any aspect of the web site, please contact the Henrico Juvenile and Domestic Relations District Court at (804) 501 4688. There is a $25 filing fee per petition for custody and visitation matters. Waiver of the fees may be requested when filing petitions through the Court Service Unit. The dress code at this facility is strictly enforced. Please review the Dress Code page. The parent/guardian should make every effort to leave the child at home under adult supervision unless the court directs you to bring your child to court. Child care is not available at the court. Mediation is offered through the Court. You may contact the court for further details. The Henrico Magistrate’s Office phone number is (804) 501-5285.